Our client is a leading software testing and Application Lifecycle Management Saas provider. They are urgently looking for a couple of experienced Sales Development Reps to cover EST and PST working hours. You will be qualifying incoming leads and targeting midsize and large enterprise. Positions are based in Hackensack NJ and may require occasional travel to trade shows with the sales team (up to 30%). OTE up to 90k. Great career dev opportunities! You will need 1-3 yrs sales development experience with enterprise software, Saas + knowledge of Salesforce.com CRM. 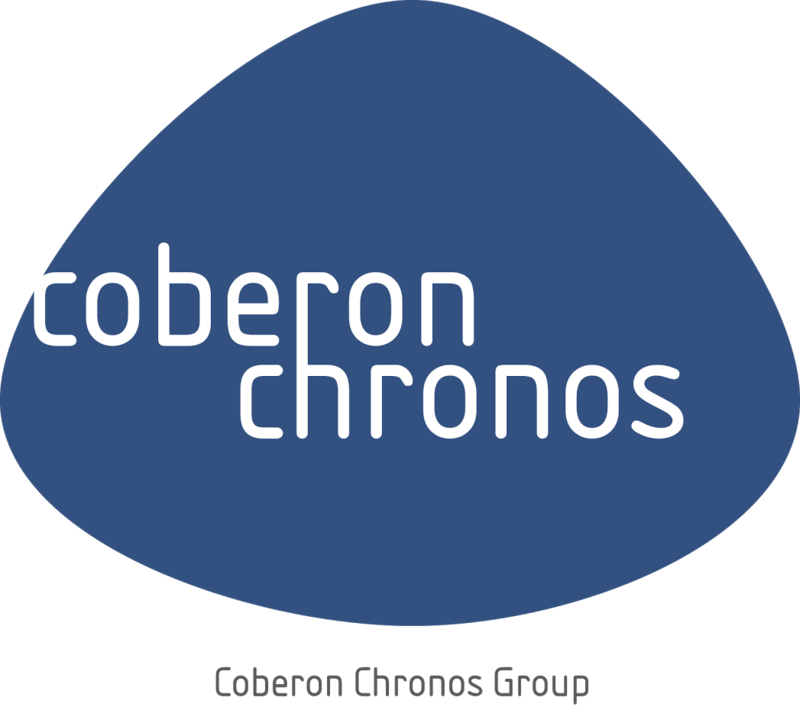 If you are interested to know more, pls send your CV and contact details to cv@coberonchronos.com and we will contact you for a confidential discussion.